In the 1920s, on the East Coast of the United States, the half-submerged city of Oakmont is gripped by supernatural forces. You're a private investigator, uncovering the truth of what has possessed the city and corrupted the minds of its inhabitants... and yours. 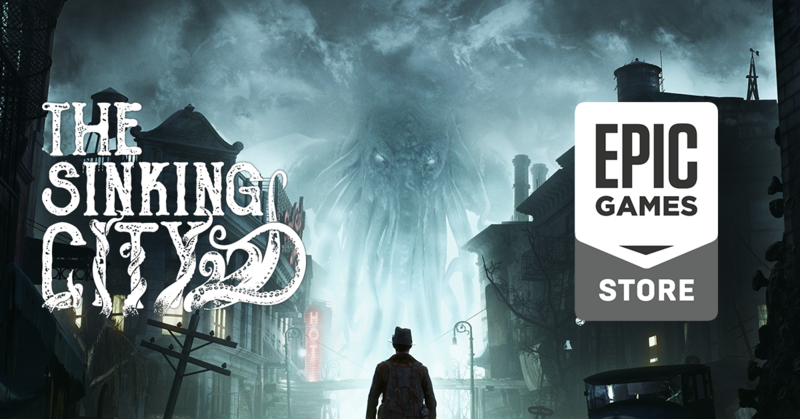 As announced by Epic Games a few moments ago at GDC, The Sinking City will be available on the Epic Games store for a limited time before its release on Steam. We've made a Q&A in order to be transparent as transparent with you as possible about our decision. Where will I be able to purchase and play The Sinking City? We’ve agreed to partner with Epic Games to distribute The Sinking City on PC exclusively through the Epic Games store for at least 1 year after release. Both physical and digital copies of the game will require the player to download and install the free Epic Games store client in order to access the game. After testing the Epic Games store client ourselves we are positive that the customer experience is excellent and hope you will feel the same. What about PS4 and Xbox One versions? The Sinking City will be released on PS4 and Xbox One both physically and digitally on the same day as the PC release. The game will be available on the respective online stores of these platforms and at your usual video game retailers. Will the game ever be released on Steam, GOG or through other third-party outlets? Yes, it is likely that one year after the release of The Sinking City on the Epic Games store, we will consider releasing the game on other platforms. Why did you decide to distribute the game through the Epic Games Store? The details of the agreement with Epic are confidential. However, it is public information that the Epic Games store offers better compensation to video games creators, in particular those using Epic’s Unreal Engine, like The Sinking City. After careful consideration, it was deemed the best decision for the publisher and the studio to partner with Epic Games. 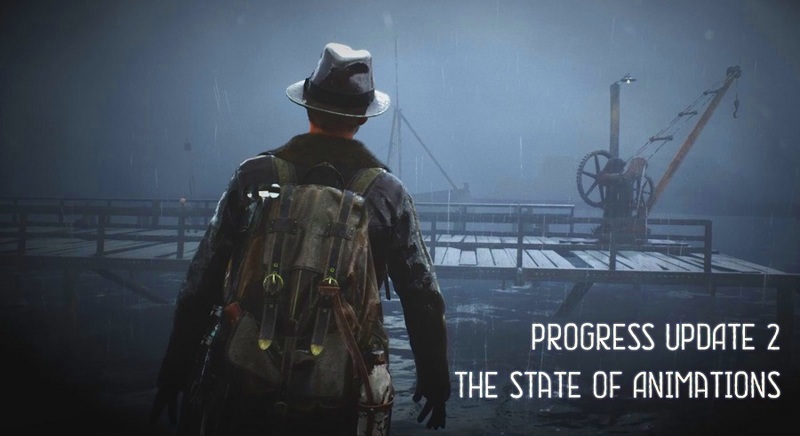 This will allow to continue supporting The Sinking City and provide the best experience for you now and in the future. Today we want to show you the brand new animations that our team has been working on. We know that a lot of you have asked about the way our character walks and runs, and rest assured, those animations were only temporary. Thanks for watching, guys, and as always, let us know what you think about this one! For more news on The Sinking City, check out our Facebook page and Twitter. © 2018 Developed by Frogwares and published by Bigben Interactive.